Bath Welcomes Refugees seeks to help bring refugees to safety and to support their resettlement. 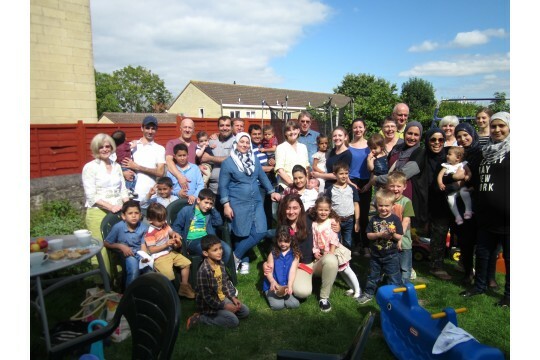 BWR is a volunteer-run organisation offering practical support and befriending to refugees, empowering them to thrive independently in their resettlement. We also campaign on a local and national level to further the interests of refugees and to push for more families and individuals to be brought to safety. We support and assist agencies who are involved in settling refugees, as well as organising welcoming packages, language support and the fundraising that is necessary to deliver this help.